Ringkøbing-Skjern is a municipality established in Denmark in 2007 with a population of approximately 50,000. At 1,494,56 km², it has the largest land area of any Danish municipality. When the municipality was established, it generated 20% of its energy from renewable sources. By 2020, Ringkøbing-Skjern aims to produce within its boundaries enough renewable energy to cover all consumption by its citizens and businesses. The plan, called Energy 2020, is to have local people, businesses, institutions and non-profits carry out the projects, from testing to development to implementation, in order to stimulate "green" economic growth within the municipality. Energy 2020 includes a top down and bottom up leadership structure. 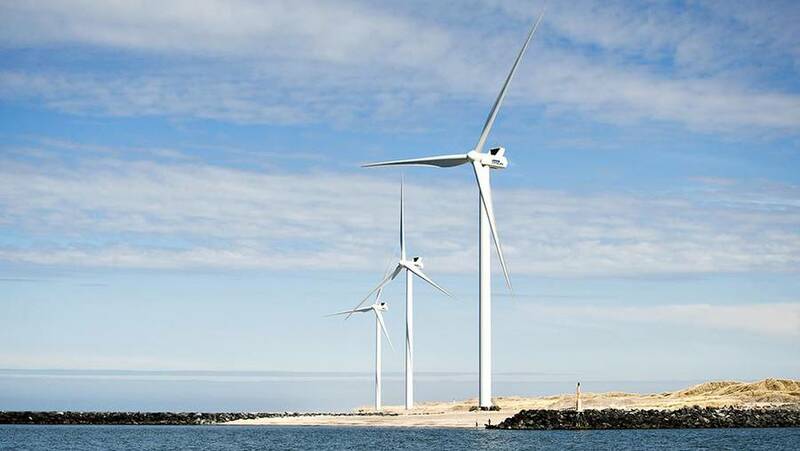 On the top down level, Ringkøbing-Skjern's 100 percent renewable energy plan is to be lead by the Energy Board, which is made up of local business and organisation representatives, along with municipal officials and staff. The role of the Board is to advice the local governing Council, which appointed a Secretariat to coordinate the effort. Coordinating the work is a body of local staff established by the Council called the Secretariat, which serves the Energy Boards, is a point of contact, and provides information, marketing and an energy action plan. Ringkøbing-Skjern will take advantage of its large land area and the energy that can be made from farm animal waste and plants. Wind turbines are expected to generate twice as much power as the whole municipality consumes. Whereas existing buildings consumed 40% of energy in the municipality at the start of the project, by cutting their consumption in half, they will account for 20% of the energy in the overall 100% renewable goal. New buildings will contribute to the goal by being "plus energy," that is, able to generate more energy than the use. The Council operates hydrogen vehicles and hydrogen service stations, and public and individual transport are to be run on biofuel and electricity. Goods movement may partly be diverted to marine shipping. How the marine shipping would be fueled is not specified. Other technologies being used include thermal heat, fjord heat, solar power, solar cells, and wave energy.